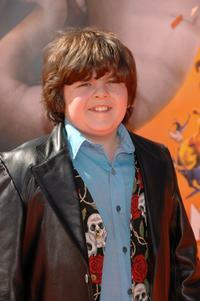 Josh Flitter at the premiere of "Flushed Away." 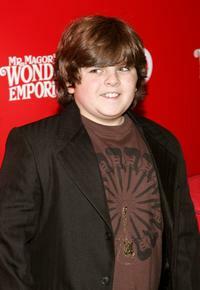 Josh Flitter at the premiere of "License to Wed."
Josh Flitter at the premiere of "Underdog." 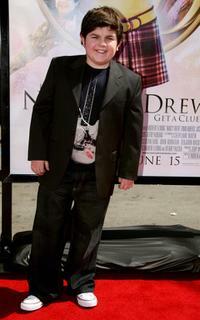 Josh Flitter at the Third Annual Los Angeles Gala for the Christopher and Dana Reeve Foundation. 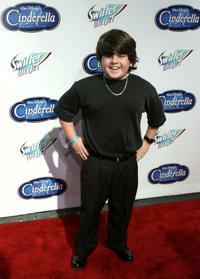 Josh Flitter at the premiere of "Cinderella." 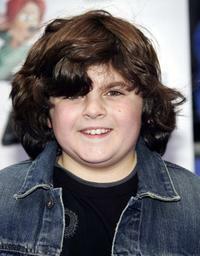 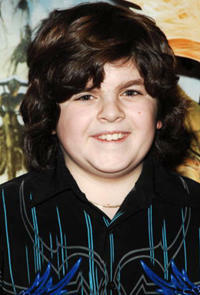 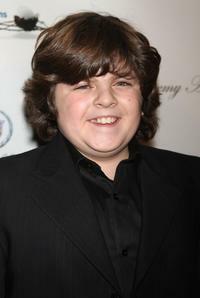 Josh Flitter at the premiere of "Aquamarine." 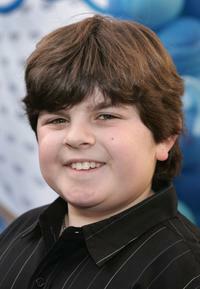 Josh Flitter at the premiere of "Night At The Museum." 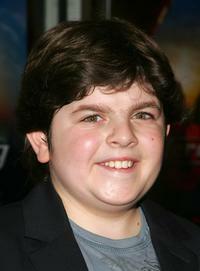 Josh Flitter at the premiere of "Horton Hears A Who." 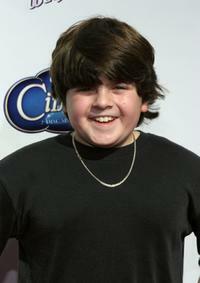 Josh Flitter at the world premiere of "Mr. Magoriums Wonder Emporium." 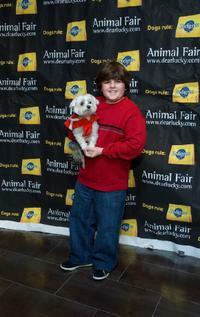 Josh Flitter at the Animal Fair Magazines Second Annual Toys for dogs Holiday Party. 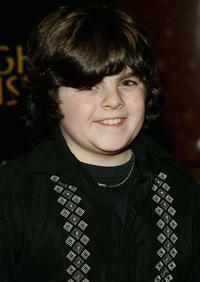 Josh Flitter at the premiere of "Nancy Drew." 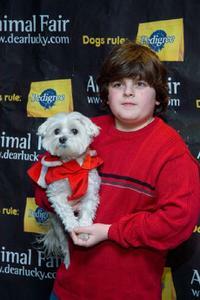 Josh Flitter at the North Shore Animal League Americas 2nd annual DogCatemy Awards.